Electrotherm India Ltd. announced launch of its new generation YoElectron in India. 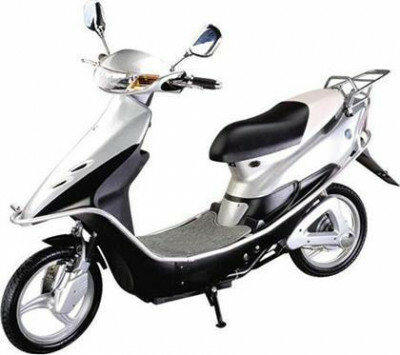 It is the premium and stylish bike in the No-License and No-Registration category. It is a battery operated zero-pollution vehicle that can run up to 75km per charge and can cover 700km in Rs. 50. "After launching Yo bikes in year 2006, over the years we learnt that there was a need of styling and other features which needed to be added in the next generation vehicle and so we are out with YOElectron,” said Mukesh Bhandari, Chairman and CTO, Electrotherm (India) Ltd. With the launch of YOElectron, we are confident to touch a turnover of Rs 70 crore in this fiscal year, which is as per our expectation and we are expecting to grow at the rate of 25%, onwards in another financial year," he added. The company has a manufacturing plant in India in Kutch in Gujarat. It has a production capacity of manufacturing 2.88 lakh vehicles annually. It provides sales and after sales support through its more than 200 dealer networks across the country.